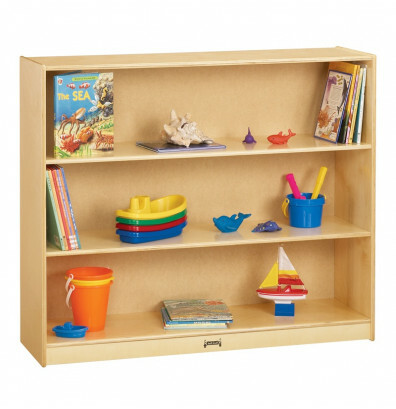 Jonti-Craft mega straight-shelf mobile classroom storage offers quality birch wood construction. 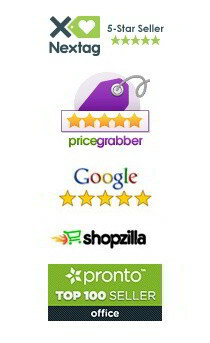 Neatly stores school supplies and activity tools. Overall Dimensions: 48" W x 15" D x 42" H.
Jonti-Craft mega straight-shelf mobile classroom storage unit is constructed of long-lasting birch wood with an acrylic coating that is durable and resists yellowing. Easy to clean surfaces. The three fixed storage spaces provide organization for toys, school supplies, books, and other activity items. Designed with a recessed back for extra support.